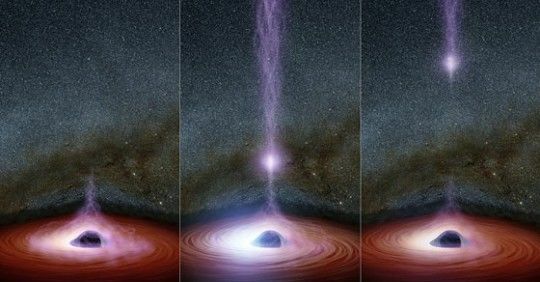 · black hole or the universe of destruction. Maybe universes contained in a black hole are made of anti-matter, where all parameters are reversed. That would keep alternate universes fully separated. And parallel universes causes people to spontaneously combust when their ripples overlap and cross on the spot where a person is. Hey, Albrecht thought worm holes were not to be scoffed at, there is just no proof for or against. Just as the Big Bang, in the first second is unexplainable by any person and their hypotheses. In the rush to be first, to put their own name on something, people make up something that can't be proven realisticly, to explain something they only have a notion of. 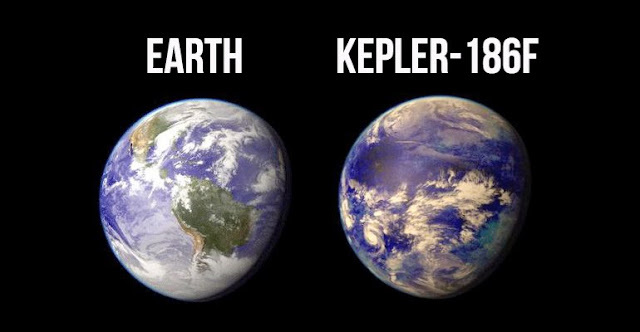 We don't need to start making up things to explain what we don't understand and call it science. When will we stop adding dimensions? I don't even know what the latest guess is. Where does the worm hole take us this time? We are starting to treat science like an actors position. It's all in how you sell your idea, not that you can make the math. Can't make the equation work??? Just add two more dimensions and a worm hole and now I just need something else to finish this equation....hmmm... I got It! Exotic matter! Now dark matter, exotic matter, new diminsions and worm holes. All that's left is to make people believe how I tie them all together like a one man band. Like a reporter who makes news, not just reporting it, I believe we have scientists who make-up science not just work to discover things. So string theory is just a hoax? 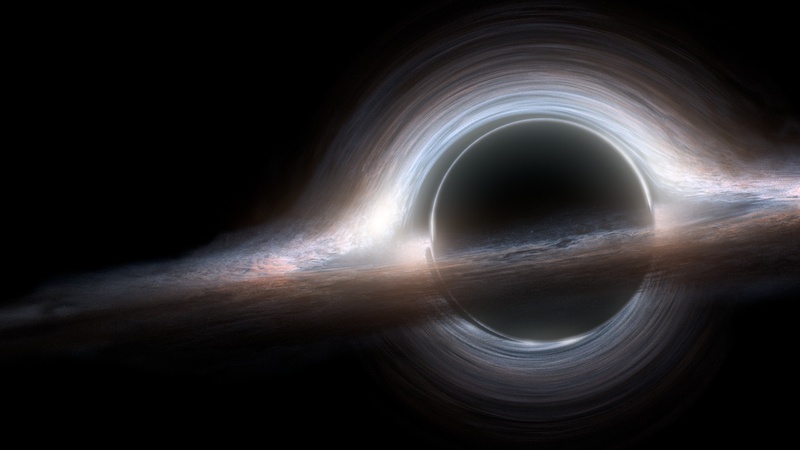 If white holes exist, wouldn't they be a lot easier to spot than a black hole? No, not at all. If a black hole in one universe is expelling matter as a white hole in another universe,it would be safe to say that a big bang is just that,a white hole. The expansion of matter is creating a new universe,that matter would be coming from a black hole in another universe. We will never see a white hole because each universe will only have 1 a"big bang"